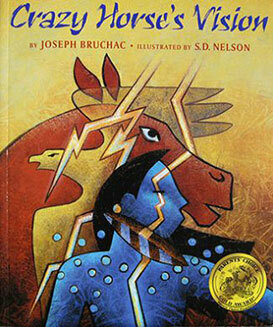 Crazy Horse is among the best known Native American heroes. Yet many people do not know his boyhood name was Curly, inspired by his curly hair. At 12 years old, Conall has already worked in the coal mines of West Virginia for two years. 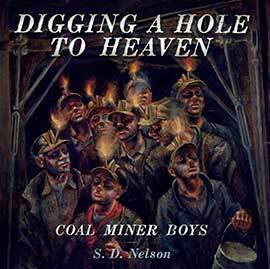 He spends his days deep underground with his faithful mule, Angel, carting loads of coal back and forth between the coal seams and the main shaft, where elevators take the coal up to the surface. One day a tunnel collapses, and his brother is trapped with others on the wrong side! How can Conall and Angel help to save them? 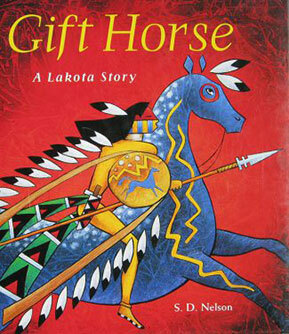 When his father gives him a gift horse, marking the beginning of his journey to manhood, Flying cloud, and the horse Storm, spend their days hunting and roughhousing. But, when an enemy raiding party steals his beloved Storm, Flying Cloud faces the ultimate rite of passage.